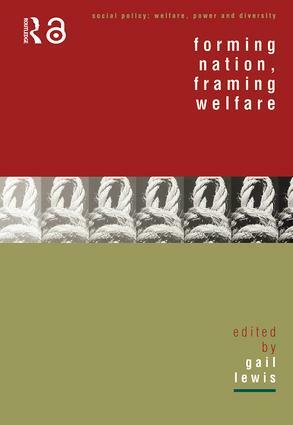 This book introduces a historical perspective on the emergence and development of social welfare. Starting from the familiar ground of 'the family', it traces some of the crucial historical roots and desires that fed the development of social policy in the 19th and 20th centuries around education, the family, unemployment and nationhood. By aiming to discover the link between past and present, it shows that social problems are socially constructed in specific contexts and that there are diverse and competing ways of telling history.